'Culture, Data, Projector' is a film project developed by Exeter based production company Fabian’s Film. 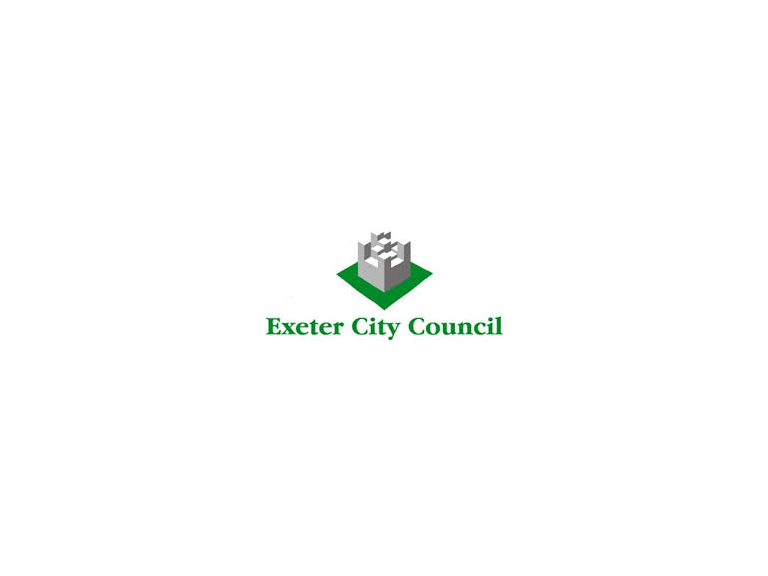 The project will explore the idea of sport through culture, identity, and the environment of each of the five nations taking part in the Exeter Rugby World Cup matches. Five commissioned Artist-Filmmakers will collaborate with Met Office Scientists to make a series of documentary films which use data as part of their narrative. The films will be created in partnership with The Met Office, Exeter City Council, Exeter College and the Open Data Institute. The Rugby World Cup Spectacular, also funded by England 2015, is a massive parade project led by Manchester-based Walk the Plank, internationally renowned outdoor arts experts, who will create a vibrant costumed parade with large makes and music working with five Exeter schools and Exeter College. The project will employ teams combining nationally renowned celebratory artists with local artists and enable students from University of Exeter’s Drama and Education courses to get on the job training. The theme for costumes and the music is the cultural traditions of the five visiting nations. The parade will take place at lunchtime on Saturday 10 October, it will assemble in Cathedral Yard and process along the High Street into the Fanzone for a finale. Walk the Plank will return to the Fanzone on Saturday 31 October to provide a finale to Exeter’s participation in Rugby World Cup 2015.